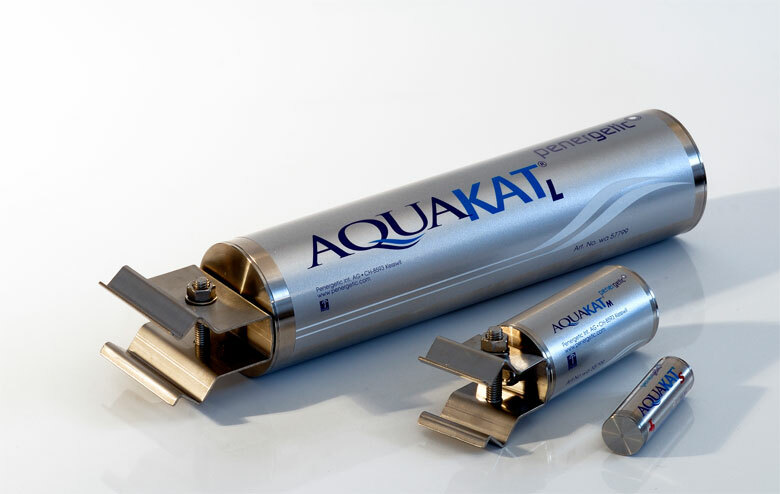 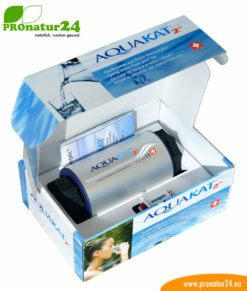 The Penergetic Aquakat L restructures your water into a crystalline structure similar to that of spring water. 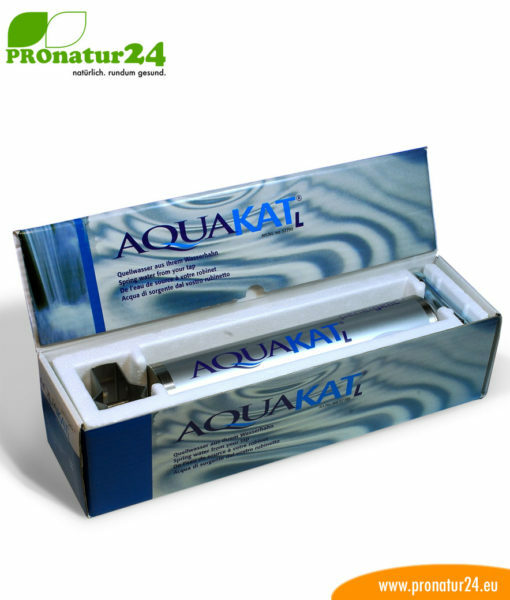 The Penergetic Aquakat L restructures your water into a crystalline structure similar to that of spring water. 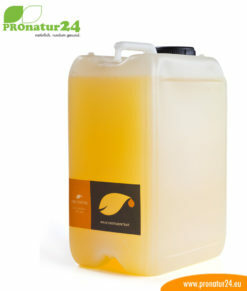 This makes it taste even fresher and purges and detoxifies the body at the same time with is high bioavailability.